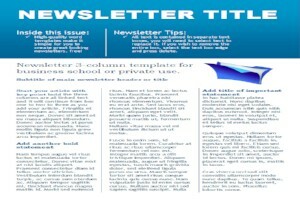 Design your newsletters and let us help you distribute a professional publication every time. Let us print it with vivid full-color and our stringent quality assurance processes. Even more, bring us your mailing list and we’ll handle your mailing services, too.